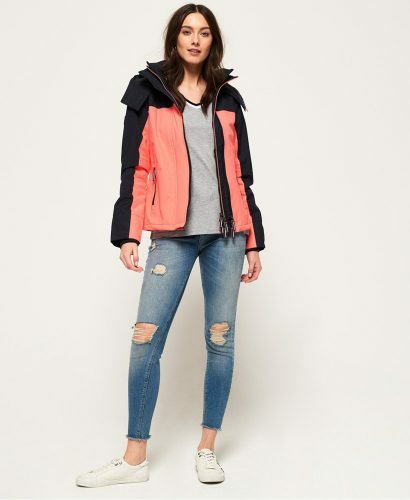 US SuperDry Windbreaker Jacket Only US$54.75! The cold weather is coming! How about a windbreaker jacket from Superdry? Although Black Friday is long gone, Superdry is offering up to 50% off now! The popular SD-Windbreaker Jacket is reduced to only US$54.75! 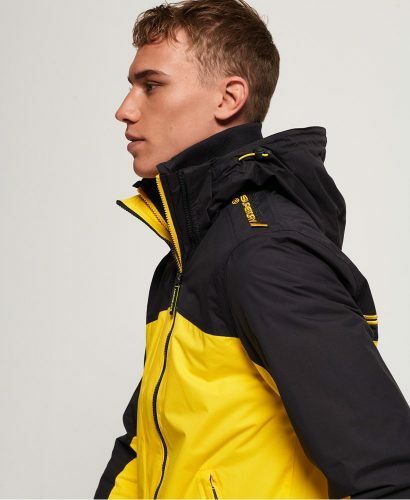 SD-Windbreaker is a Superdry embossed jacket with a three-layer zipper design. 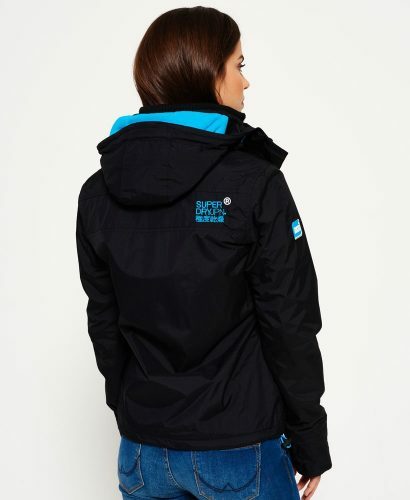 It has a slimming effect on the upper body, and it is hooded, windproof and waterproof. It keeps you very warm, perfect for the fall or when traveling!